Come find me at the Ann Arbor Farmers’ Market this Saturday (May 10) 10am–1pm. I’ll be taking candid portraits of moms (with their kids and/or with their moms). 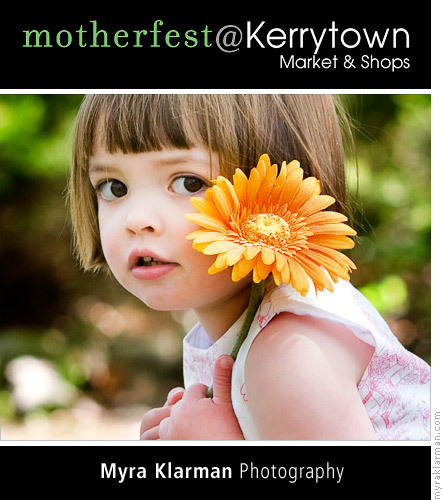 On May 30, prints will be posted on the 2nd floor of Kerrytown Market & Shops — free for the taking! Take a gander at last year’s Motherfest; it was a glowing success. Afterwards, I’m going to ask my boys to take me to Everyday Cook for a pre–Mother’s Day brunch. It’s always nice to get a head-start celebrating these holidays. If I don’t see you there, have a great Mother’s Day!